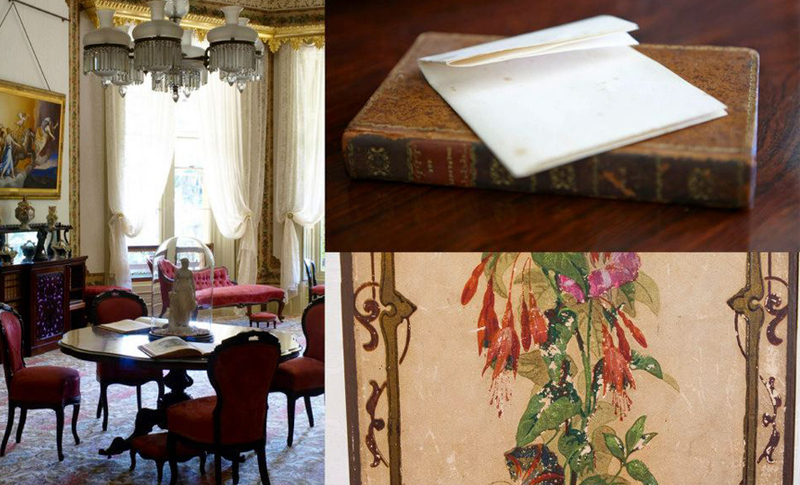 Delight in the ornate interiors of the home of statesman and explorer William Charles Wentworth and his wife, Sarah. 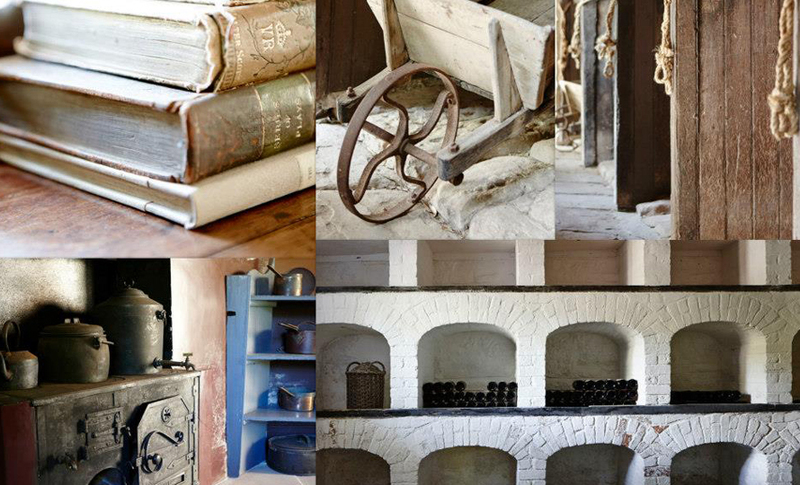 See the house’s strange style and incomplete construction, and hear about the couple’s struggle for social acceptance. 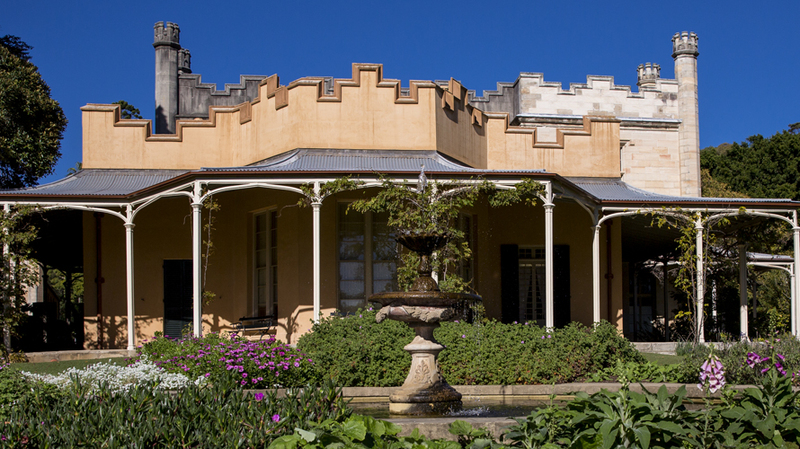 Discover our historic kitchen garden and enjoy afternoon tea at the charming Vaucluse House Tearooms.